Last edited by Admin on Thu Mar 19, 2015 2:10 pm, edited 3 times in total. Cool stuff! Those darker-looking buildings are just about perfect, the rest as well of course. How much progress has been done on Senchal? Really nice assets you have here. Most of these screenshots are well over a year old. Not sure where Grim has gotten to at this point, I believe he has more models and textures now, he should come back around here fairly soon. Good luck moving forward with this, pROvAK. A completed Senchal and surrounding wilderness on its own would be a joy to explore. the temple buildings look really good. nice to see that this is going to be on the same level of quality as P:C and ShotN! Really nice assets for this project. I definitely want to see more! 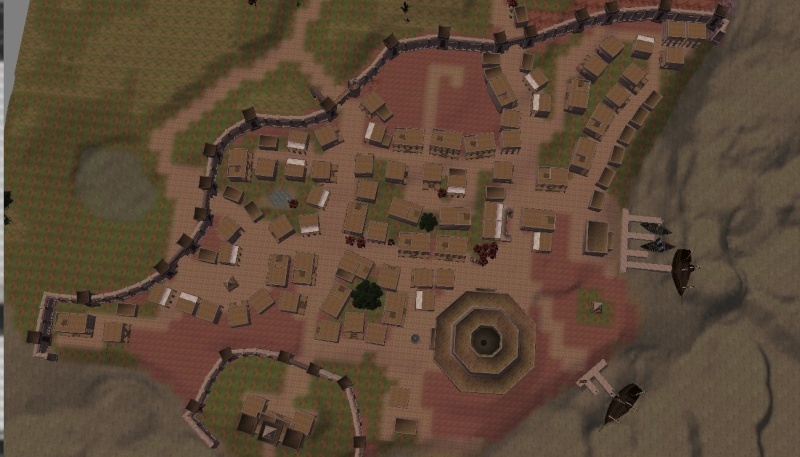 The layout of the city was just a first attempt, nothing has been decided yet and some models are placeholders. 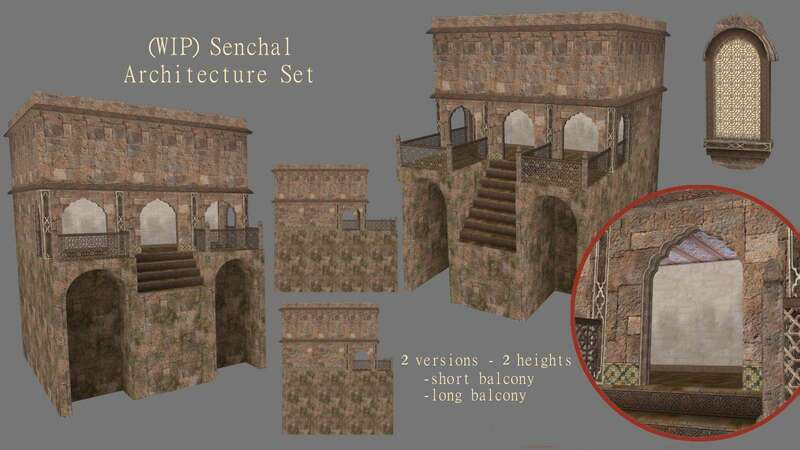 Compared to the temple model, the Senchal set is rather old and probably need to be redone to give them a distinctive style matching with the asian/thai of TESO and a more "elvish" look. This are more recent screenshots. I don't think you should try to match up with TESO, bring in elements for sure, but have your own vision. People will want to see your interpretation not a clone of TESO. You guys have some talent here, let it flow! I fully agree with SamirA. The ESO has a completely different style. 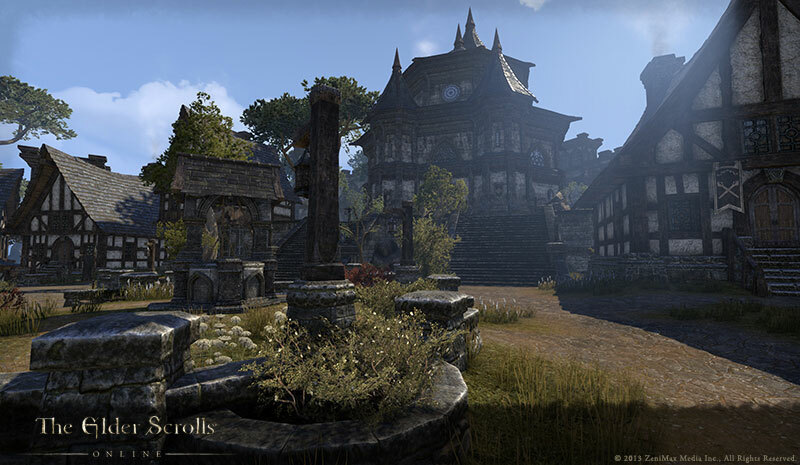 Suffice it to look how different look like Morrowind from ESO. Other modifications of PT are trying to make their provinces with their own style and the old lore. Your models look amazing. Except that frome the ESO. It cartoonish and inappropriately. I do think it is a good idea though to move Elsweyr away from a purely "oriental" theme, since that is already occupied by the Redguards. 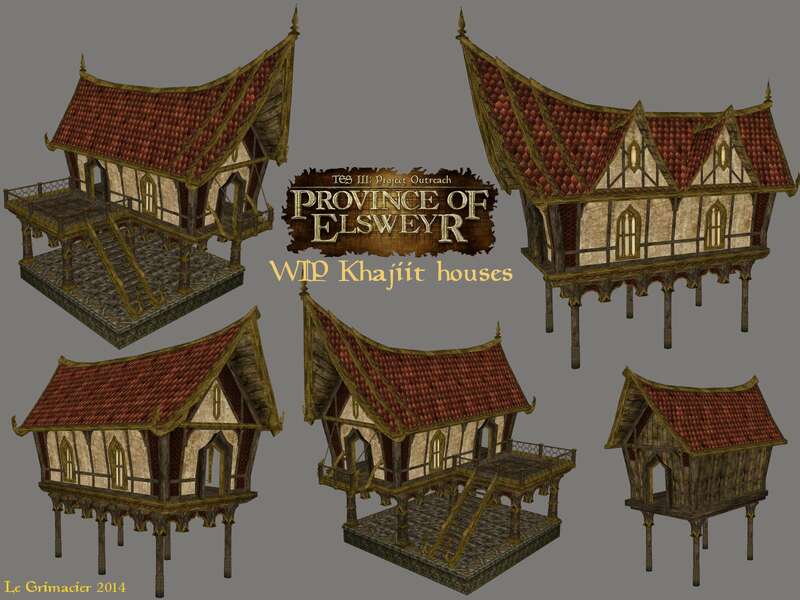 just because both Hammerfell and Elsweyr have desert regions doesn't mean that the architecture needs to look arabic-oriental. the question is what does Khajiiti iconography look like? how do they display religious symbols, how do they depict their saints etc. i haven't played ESO so don't know if that has been covered aswell. 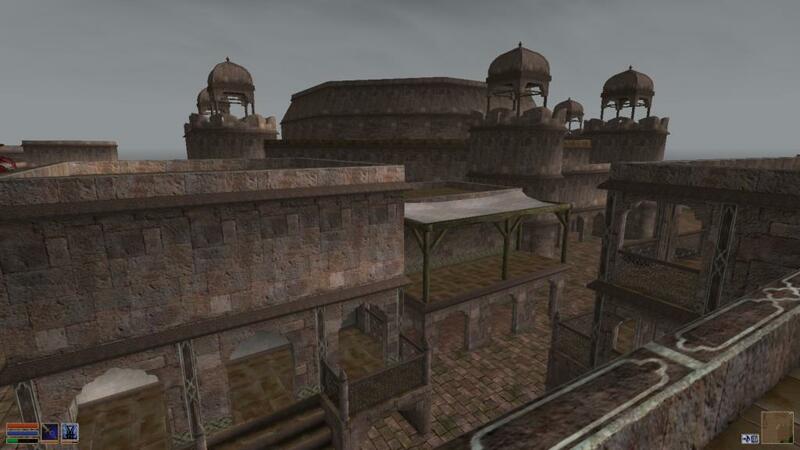 I think Hammerfell has "Indian" and "africa" zone too. Look at the map. Desert-arabian part is not to big. Climate-wise that is true, i was speaking about the architecture. 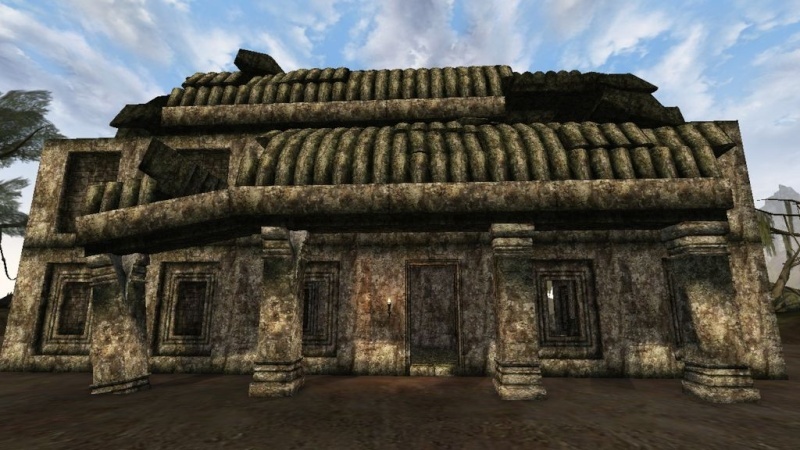 oriental architecture in TES lore i think is associated with Redguard culture. 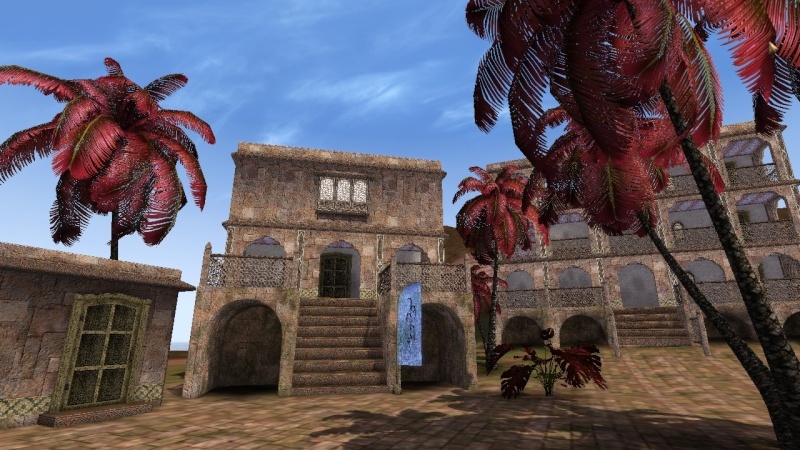 however i think i have to take back my criticism, because for a huge city like Senchal i think the models fit quite well and also it doesn't look all that much arabic after all. i don't think the ESO inspired stuff is all that cartoonish. look at these buildings. Yes, I know. I am about culture too. 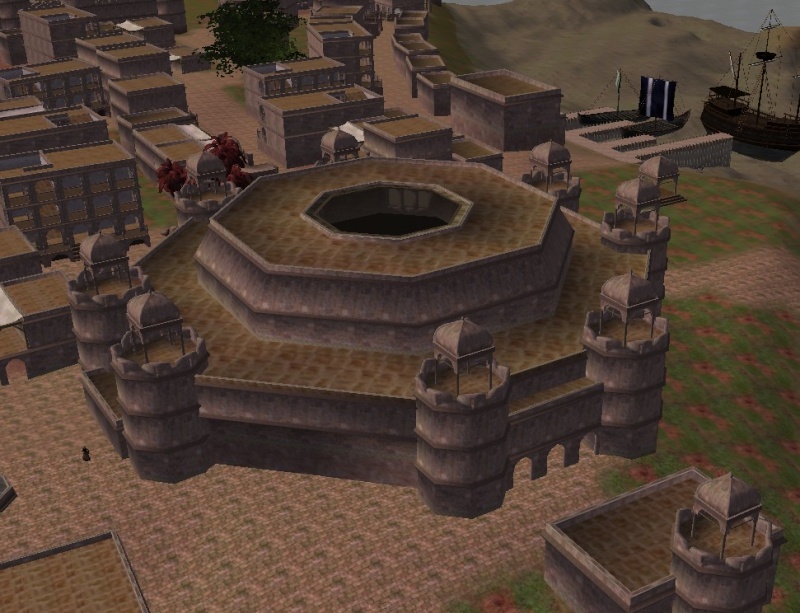 Desert part of Hamerfall is arabian, but other western Hamerfall is African like I think, like first Yocudans. Heart hamerfall is like Indian and so on. But this talk for Hamerfell province mod lol. It's nod Arabic, they have the Coliseum! 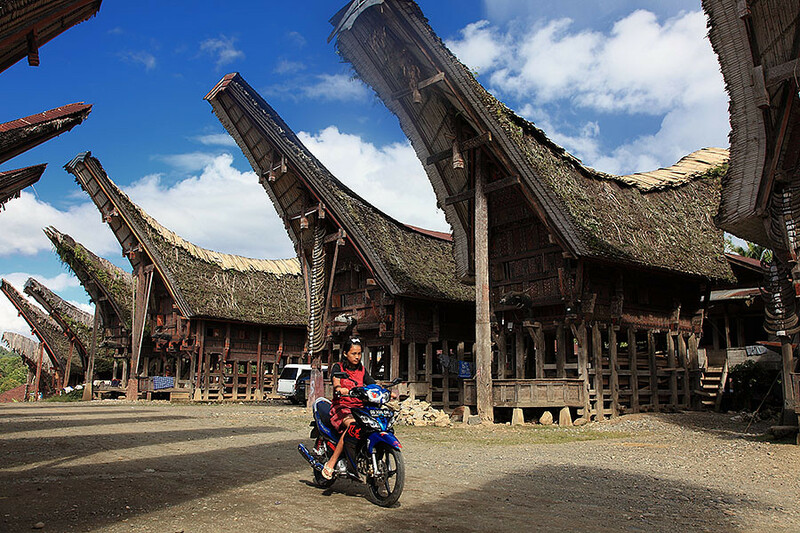 And different regions of province may have different architecture. and additional models would be useful. in theory you would have to send a pm to Le Grimacier to inquire about his models. So far he has left them to us without stating under which conditions they may be used by outside projects. Possibly Moritius will be able to say something, since he is the one who was able to get the assets from Grimacier. I just can't give a definite statement on them, though. Sorry for that. 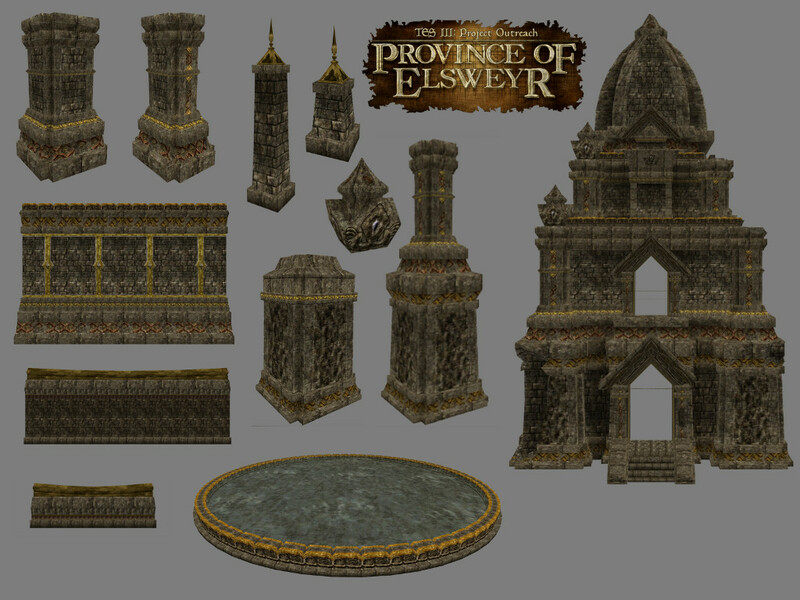 Those assets were somehow got by NerevarTheWise - someone from TR had them and sent him. I was just lucky to get them too (Khenarthi's Roost Project ;]). No statement about stuff Le Grimacer unfortunately. I'm tying to get some more info from NerevarTheWise - when i get answer I will tell more. Wow, looks great! Is there a place where I can download and help? I am Sotha Sil. I am the Mage. I am the clockmaker. Hello, Mad God! Sadly not, no. The PO project is seemingly kinda dead, and they never made a release. You are more than welcome to sign up for the other PT projects though! What are the permissions on the assets? The Senchal building set would be a great base for Sutch with some texture modifications if PO is truly dead. EDIT: Just saw Mori's note: Did anyone ever hear from NerevarTheWise? Alright, thanks. I really just came here for the Elsweyr part because I love khajiit, but I can help if the project ever starts back up! Hi ! 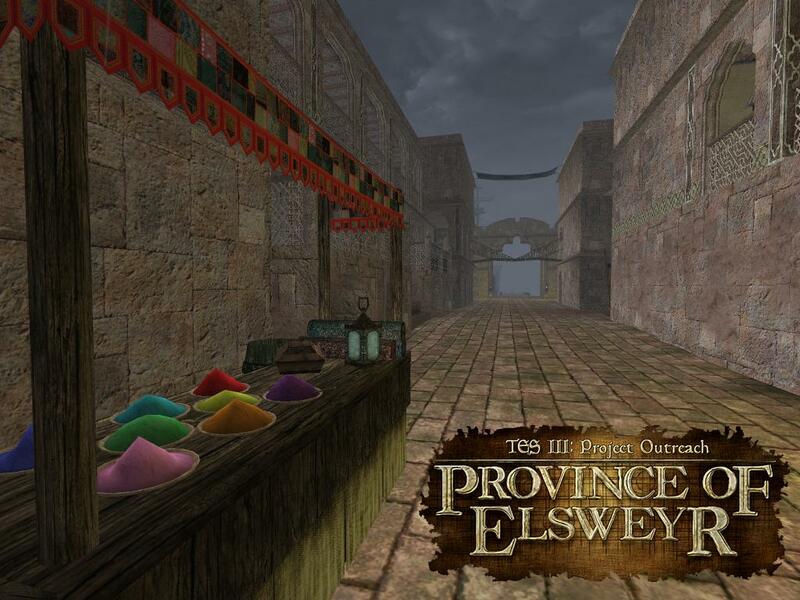 We create new Elsweyr mod for TES 3 Morrowind. We have our own team of 11 people. Can I download and use your models? We could continue to work.